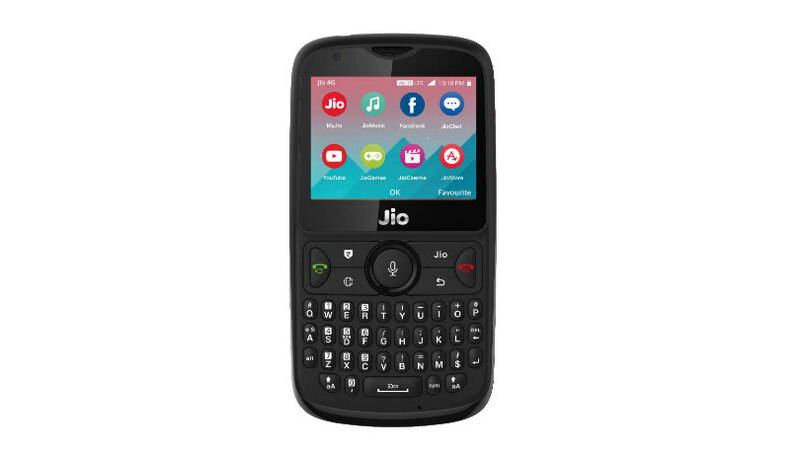 Jio phone 2 booking: If you want to book a Jio phone 2 then you can book your phone by visiting the website www.jio.com. By going to jio.com, you have to click on Get Now. You can book your phone by entering your mobile number here. The feature phone boasts a 2.40-inch display with a resolution of 240 pixels by 320 pixels. JioPhone 2 comes with 512MB RAM and packs 4GB of internal storage which is expandable up to 128GB via SD card. Talking about the camera, JioPhone 2 packs a 2-MP primary camera on the rear and a 0.3-MP selfie camera. The Jio Phone 2 runs KAI OS and is powered by a 2000mAh. Connectivity options include Wi-Fi, GPS, Bluetooth, NFC and FM. Reliance is hosting an exchange offer. Get Jio Phone 2 for your old feature phone at an entry price of Rs 501. Under Reliance Jio’s Monsoon Hungama offer, will get a new Jio Phone 2 at just Rs 501 which is refundable. However, the older phone needs to be in a working condition. The phone you want to change to live phone should be after 2015. Your phone's physical body must be correct. That is, it should not be broken. Battery and charger should be correct. There should not be any type of police record on the phone. And it should be in the current condition.